1 swimming pools | This Blog Rules | Why go elsewhere? Going for a swim is a relaxing and lovely way to get some exercise and cool off. However, what would you think about taking the plunge in some of the world most exciting swimming pools? 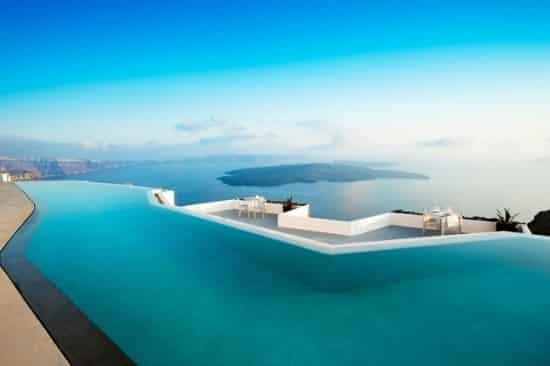 Here are some quite stunning swimming pools from across the planet.